Enjoy today’s Amazon deals—-a Schick Hydro razor, VitaFusion vitamins, St. Ives scrub, a Panacea necklace, an ALEX craft bucket, and a Farberware teakettle. Remember, Amazon prices can – and often do – change quickly, so if you see something you like, be sure to snag it fast before the price goes up! 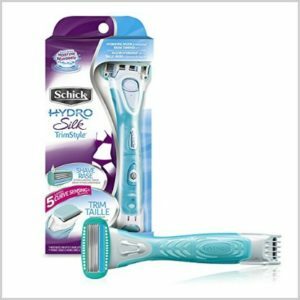 Get this Schick Hydro Silk TrimStyle Razor and Bikini Trimmer for just $3.49 (was $9.99) when you subscribe and save to 5 or more items in one month, get the $2.00 off Schick Promotion, and use the $3.00 off clip and save coupon. This is an amazing deal! Plus, it ships for free on top of that! This unique piece will surely become a new favorite accessory! 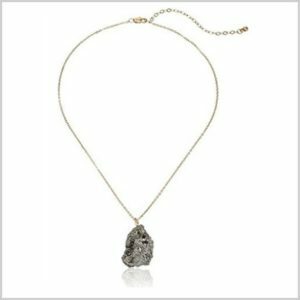 Get this Panacea Hematite Drusy Pendant Necklace for only $13.14 (was $32.00). It ships for free for Amazon Prime members. 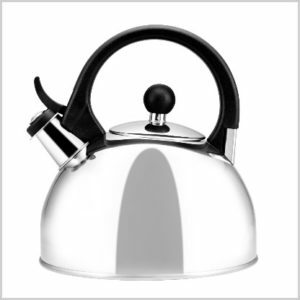 With free shipping for Amazon Prime members, get this Farberware Classic Stainless Steel Teakettle, Brooklyn, 1.3 Quart for just $9.99 (was $26.00). My mom used to keep one of these on the wood stove to keep the air humidified in the winters. Easy peazy as that! We loved it! 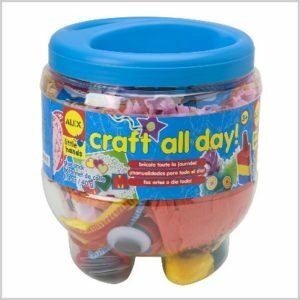 Get this ALEX Toys Little Hands Craft All Day for only $17.50 (was $29.50). Your kids will be so excited to get their little hands on this! Plus, it will ship to you for free if you’re an Amazon Prime member. 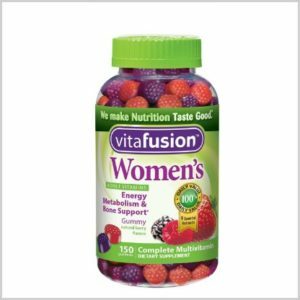 Get these VitaFusion Women’s Gummy Vitamins, Natural Berry Flavors, 150 Count for just $6.30 (was $12.99) when you subscribe and save to 5 or more items in one month and use the $1.00 off clip and save coupon. It ships for free too! 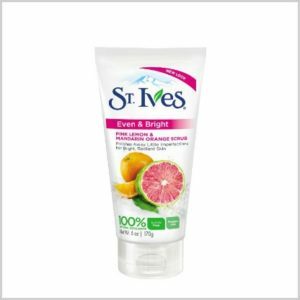 You need this St Ives Scrub, Even & Bright Pink Lemon & Mandarin Orange 6 oz. It can be yours for just $1.80 (was $4.99) when you subscribe and save to 5 or more items in one month and use the $1.00 off clip and save coupon. You’ll get free shipping too. Thanks for Lawrence. I found great website. I bought 3 ALEX Toys Little Hands Craft All Day for my son and daughter. They really like it. Thanks for sharing. I bought 2 bottles ALEX Toys Little Hands Craft All Day for my son. Thanks for your sharing. .